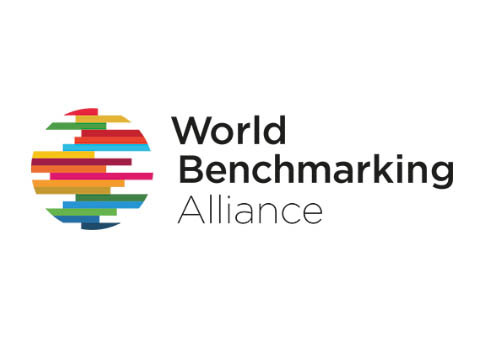 While world leaders gathered in New York for the UN General Assembly and the Climate Week, the launch of the World Benchmarking Alliance (WBA) was announced at the New York Public Library on 21 September. Following the example of the Access to Seeds Index and the Access to Medicine Index, the WBA aims to create a high-profile set of publically available league tables scoring companies against their sector peers on their responses to major sustainability issues as well as their contribution to achieving the SDGs. Founding Fathers are Aviva, the United Nations Foundation, Index Initiative and the Business and Sustainable Development Comission. The Alliance already includes financial backing from governments including the UK, Denmark and The Netherlands, and support from NGOs including Oxfam and WWF. Also the Access to Seeds Index is a proud ally of this new initiative.